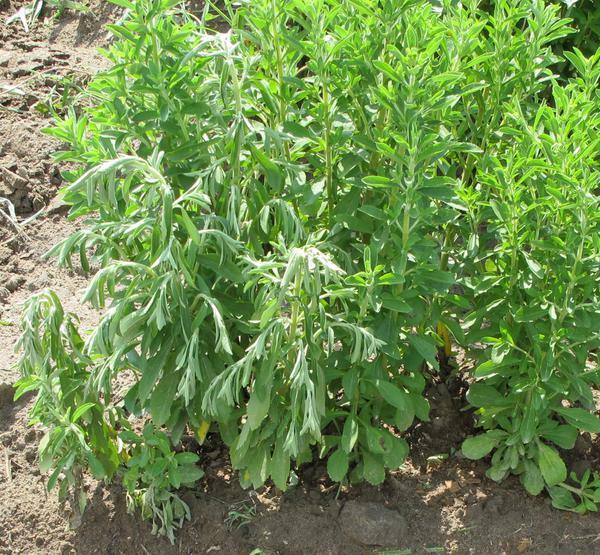 Multiple diseases of stevia have been identified in North Carolina. At this time, Septoria leaf spot is the most economically concerning disease. 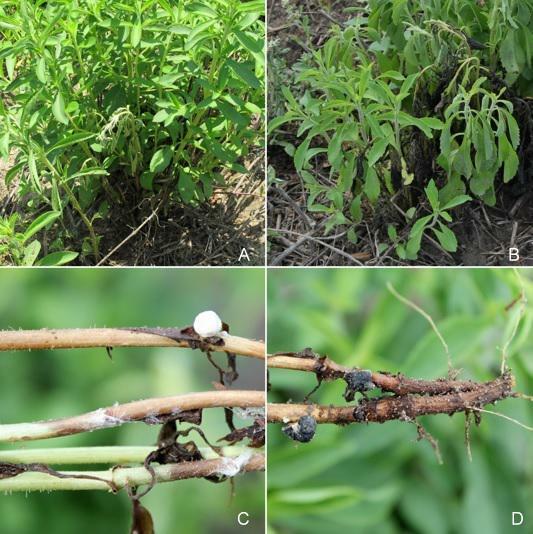 Septoria steviae is a foliar pathogen and under favorable environmental conditions entire stevia fields can become defoliated prior to harvest. Athelia rolfsii and Sclerotinia sclerotiourum are soilborne fungi endemic to many areas of NC. Disease incidence of these pathogens can vary greatly from farm to farm based on cropping history but is often patchy in distribution.